Join The FREE Masterclass Now! A complete selection of FREE lessons and articles created by the RealLife English Coaching Team, covering all aspects of English fluency, pronunciation, grammar, slang and cultural fluency, as well as providing tips and ideas to help you develop the right mindset and build important habits for becoming a great English learner. 170+ FREE podcast episodes for you to start accelerating your English fluency with these fun, but very informative conversations between native English teachers and speakers discussing real-life topics. 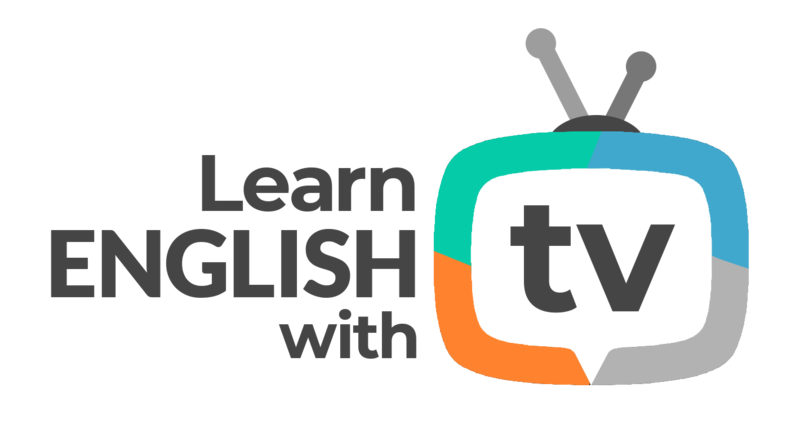 Are you ready to have a lot of fun learning English with TV series? 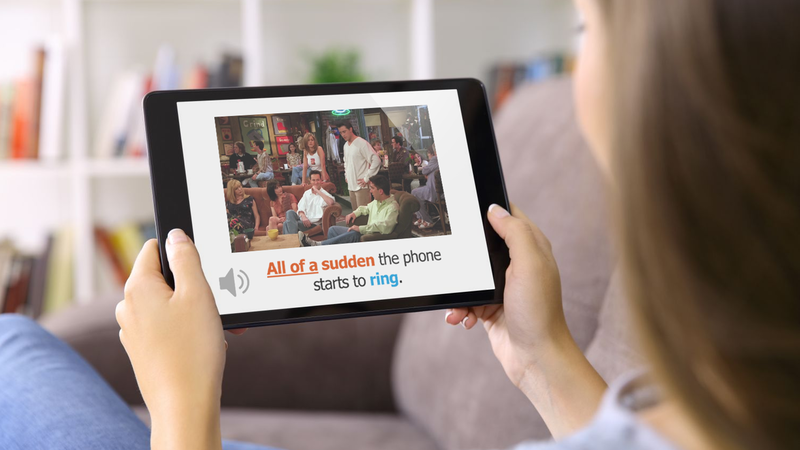 With these special, FREE video lessons, you will be able to practice and improve your listening comprehension, using your favorite TV shows and learning to understand native English without getting lost, without missing the jokes, and without subtitles. RealLife English is brought to you by a small group of passionate fluency coaches from the United States and collaborators from all around the world. We saw that our students could learn a lot during class, but had no way to live their English in their everyday lives. 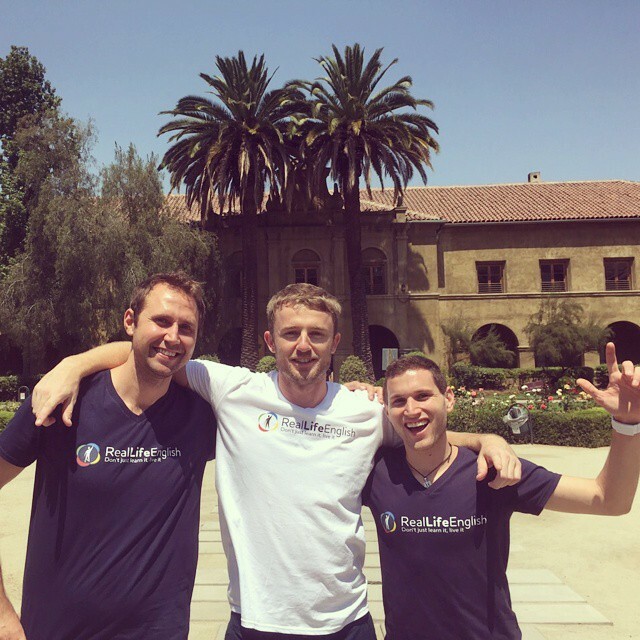 Read more to learn about all the ways we are helping people develop their English fluency in the real world! Learn English and Have Fun! Be the first to get the newest lessons available every week!